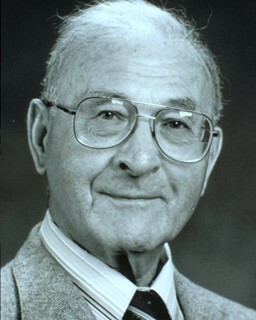 Dr. Harry Angelman, an English physician at Warrington General Hospital, published a research paper that first described children with characteristics of Angelman syndrome. 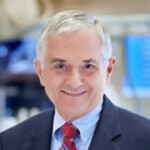 Dr. Charles Williams and Dr. Jaime Frias of the University of Florida College of Medicine saw their first patients whom they believed had “Happy Puppet Syndrome” (now known as Angelman syndrome) based on Dr. Angelman’s past observations. Ellen Magenis, physician at the Oregon Health Science Center, discovered a genetic “marker” for AS – a missing genetic code on a tiny portion of chromosome 15. 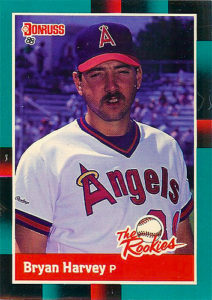 Former Major League Baseball pitcher, Bryan Harvey, donated $20,000 to the ASF for AS research and family support. A group of families in California come together to host the first-ever Conference all about AS for their fellow families and friends at Angel Stadium in Anaheim, CA. 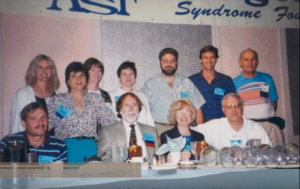 The ASF was officially incorporated, which was the start of 25 years of commitment to research to discover AS treatments and a cure, and supporting families. The ASF hosts its first official Family Conference as an incorporated organization, with hundreds of families attending. 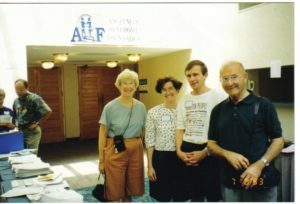 1993 ASF Conference in Orlando, FL. “Facts About AS” was published: the first-ever comprehensive resource for families for everything known about AS at that time in history. The ASF formed its Scientific Advisory Committee, awarding ASF’s first-ever research grant to Dr. Joseph E. Wagstaff to investigate disturbed sleep patterns. This was the first clinical treatment trial in AS research, using melatonin for sleep disturbances. 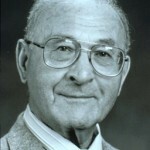 Dr. Arthur Beaudet discovered mutations in the UBE3A gene as the cause of AS. 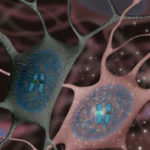 This discovery quickly led to the development of animal models and active neuroscience research aimed at discovering how abnormalities of UBE3A cause impairment in neural development. 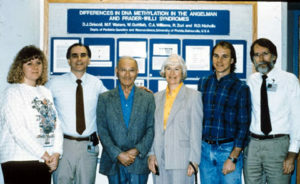 The ASF holds the first Scientific Symposium in conjunction with the 1997 Family Conference in Seattle, Washington. This two-day symposium is a chance for leading researchers, scientists and doctors to discuss the latest research activities in the world of AS. In 2008, the Scientific Symposium became an annual event. 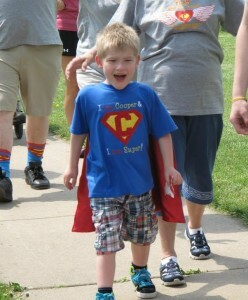 The ASF hosts its inaugural ASF Walk, where more than 200 people walked five miles in Naperville, IL. and raised nearly $25,000. The Walk now has more than 10,000 annual participants at 40+ sites across North America, including Canada and Mexico. 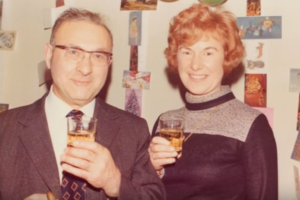 The first Harry and Audrey Angelman Award for Outreach and Education was announced by the ASF, honoring the Angelmans for their immense contributions to our community. 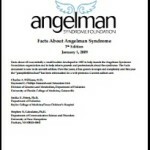 The ASF launched www.Angelman.org, the first-ever website dedicated completely to AS. 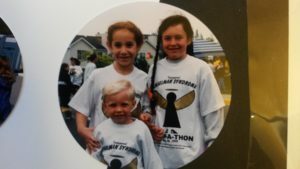 The site provides families with AS education and personal resources, ASF-funded research updates and accomplishments, community and national fundraising events, and more! 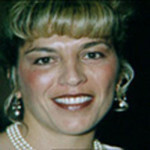 The Dr. Claudia Benton Award for Research was announced by the ASF to honor of Claudia Benton, who passed away in 1998. The award recognizes those with a strong commitment to advancing the scientific knowledge and understanding of AS or makes a significant impact on the lives of individuals with AS through research. The ASF exhibited at the World Congress and Exposition on Disabilities, broadening awareness of AS to thousands of attendees. The ASF launched its Individualized Education Program (IEP) Bank, a platform for parents and IEP team members to exchange goals and objectives with each other to assist in planning their student’s IEP. The ASF achieved a major milestone in AS research by hitting $1 million invested. 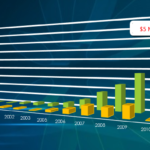 Since 1996, the ASF had been investing more than $10,000 a year in AS research with that amount increasing each year. In 2007, the ASF invested $80,000 in AS research putting the cumulative amount the organization had invested in AS research to over $1 million. Find out more about ASF Funded research since 1996. Dr. Joseph E. Wagstaff Postdoctoral Fellowship was established by the ASF in honor of Dr. Wagstaff, who passed away at age 52. Through this fellowship, the ASF honored Dr. Wagstaff’s legacy by supporting innovative research initiatives and cultivating brilliant, young researchers in the field of AS research. The ASF funded more than $1 million in research in one year for the first time. More than $1 million in grants were awarded to six principle investigators focusing on AS research. Due in part to the ASF’s advocacy, the U.S. House of Representatives passed the Improving Clinical Trials Act, which enables individuals with rare diseases to participate in clinical trials while remaining eligible for healthcare benefits. Before this enactment, people with rare diseases such as AS had to choose between healthcare coverage and clinical trial participation. 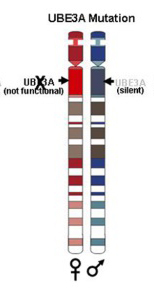 Dr. Ben Philpot proved the paternal copy of Ube3a can be activated, a huge breakthrough in AS research. As discovered by Dr. Art Beaudet in 1996, AS is caused by a deficiency of UBE3A, so Dr. Philpot’s finding was a very significant and promising step towards better treatments and a cure. The first two AS clinics opened in 2012. At the clinics, all of the unique needs of individuals with AS can be addressed under one roof, something that the AS community has never had before. 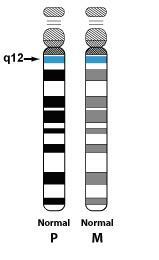 The results of an ASF-funded clinical research study lead by Dr. Ron Thibert at Massachusetts General Hospital were published in Epilepsia on July 10, 2012. The clinical study concluded that the Low-Glycemic Index Treatment (LGIT) decreased seizures by 80% in Individuals with AS. 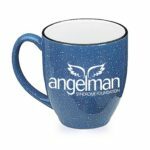 International Angelman Day was celebrated for the first time to help raise awareness for AS across the world. That year alone, ASF Facebook posts were shared more than 1,000 times, introducing AS to thousands of people for the very first time. 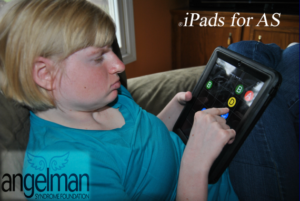 The iPads for AS initiative enabled the ASF to award 100 iPads to individuals with AS for communication aids. ASF funded research reached $5 million invested. In 2013, the ASF committed over $200,000 to fund Angelman Syndrome research putting the cumulative amount invested to over $5 million! 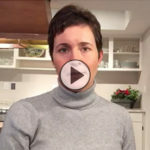 The Family Resource Team and Educational Webinar Series were launched by the ASF, to provide personal insight and guidance from AS experts and peers on daily challenges that AS families regularly face. Dr. Art Beaudet builds on Dr. Philpot’s paternal Ube3a activation discovery, using antisense oligonucleotides (ASO) to activate paternal Ube3a. This successful research moved us even closer to a therapeutic. 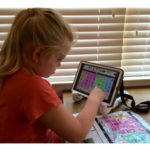 The ASF Communication Training Series started, a program designed for families to help their individual with AS reach his or her greatest communication success. 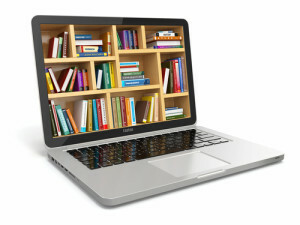 To date, more than 53,110 people have participated in these webinars. Mayo Clinic invested in AS research by opening its own AS Clinic in Rochester, Minn., on November 30, 2015, marking the third AS Clinic available to families in the U.S. The ASF organized and fully funded its first Center for Courageous Kids (CCK) outing, a fully-inclusive camping experience for 30 AS families. The ASF funded a second outing in April 2017. ASF-funded research, published in the Journal of Neurodevelopmental Disorders, identified that delta—a frequency of brain rhythms identifiable by EEG scans—can serve as a reliable biomarker for pre-clinical and clinical trials in Angelman syndrome, one of the first biomarkers to be established in AS research. Biomarkers play a critical role in determining whether a potential therapeutic is effective, and this study gave the AS research community a viable tool to measure success of many trials! ASF funded research poised to reach $10 Million invested. 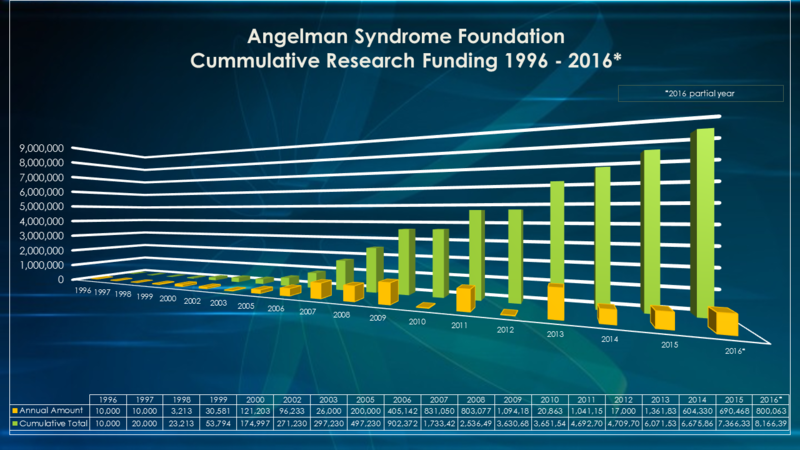 With so many advances being made in Angelman research by talented, dedicated professionals, the ASF is striving to have $10 million invested in AS research during the year 2018.